The 5.5-inch S700 Pro will also launch with a QHD display and 4 GB RAM. 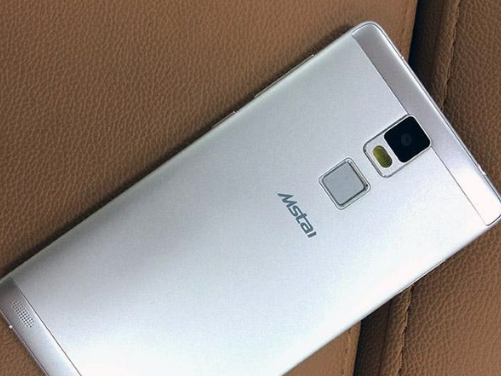 Mstar is yet another emerging smartphone maker from China and it's looking to make a splash in the market with the upcoming S700 Pro. While there are no concrete details yet on the design of the device, the S700 Pro will carry a 64-bit Snapdragon 820 SoC with 4 GB RAM, a 5.5-inch 1440 x 2560 resolution display, fingerprint scanner, 3500 mAh battery, and 32 GB eMMC with MicroSD support. Its rear and front cameras will be 21 MP and 11 MP, respectively. Certainly flagship-level specifications on paper that can easily rival the current top dogs from Samsung and HTC. The reveal and launch of the S700 Pro are expected to be this October for a selling price of approximately 435 Euros. No word yet on whether or not the smartphone will launch outside of its home territory in Asia.